Smart phones are the order of the day. Everybody either already has one or planning to get one soon. Better browsing, increased speed and enhanced experience, you get all of these from your smart phone but there is room for improvement. Nowadays not necessity but aspiration is driving technology. Smart phones are already surprisingly capable of doing amazing things for you; on top of it, now newer gadgets are coming to the fore to make smartphones work even better. Here is a list of gadgets that can totally change your smart phone experience. This device is both fun and amazing. 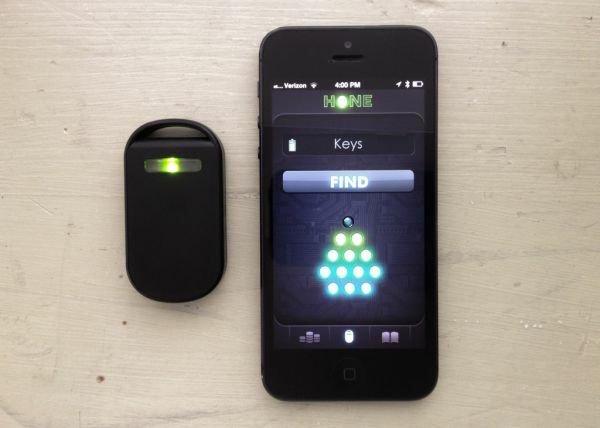 Get the Hon device and get it attached with your key chain. 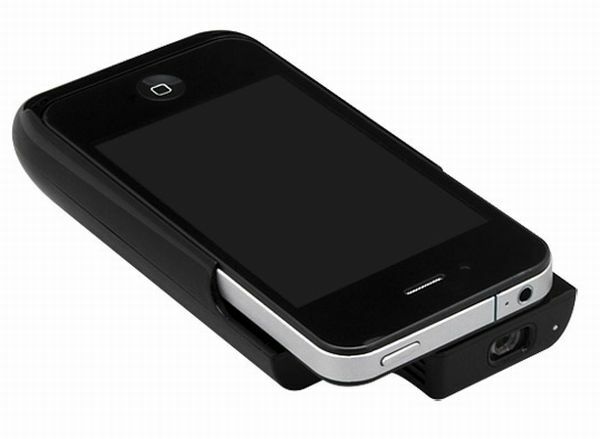 Whenever you misplace it, all you need to do is click on the Hon app from your iPhone 4s or iPhone 5, iPad 3 or iPad mini and the device will give signals through lights and sound from 100 feet away. This gadget will definitely make you say ‘Wow’. The Pico Genie device for iPhones can be carried in your pocket but don’t be fooled by the small size as it is capable of projecting videos, movies, office presentation through a 60-inches big projection. It is a handy device and easy to use at any place. Having it will mean you will be carrying your own projector in your pocket. It can extend the battery life of your iPhone by 1.5 hours. Through this device for your iPhone or Android powered smart phones, you will be able to pay using your credit cards from wherever you are. 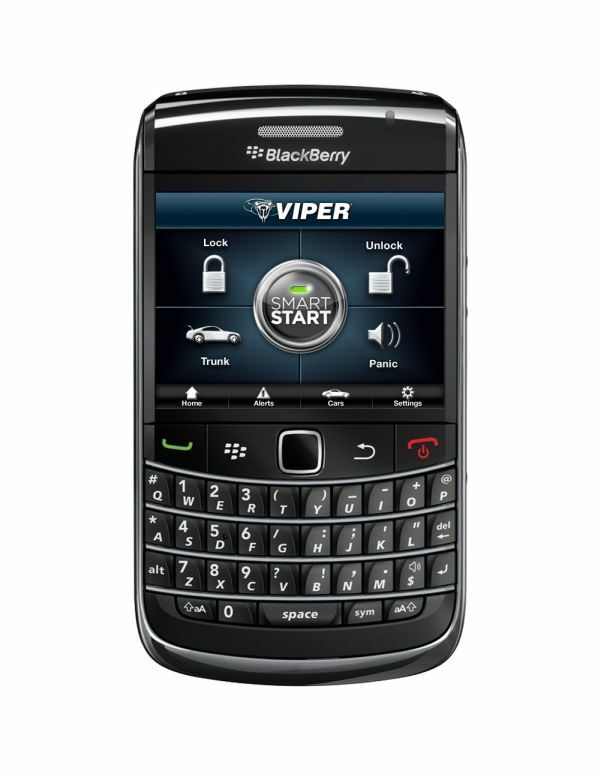 The device encrypts your data and asks for identification. 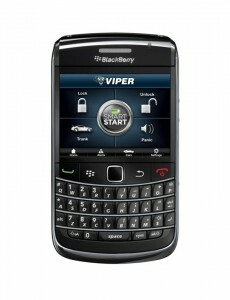 Accordingly, it provides a safe and smart way of business transactions. It’s a great device to ensure safety of your kids, loved ones and pets. 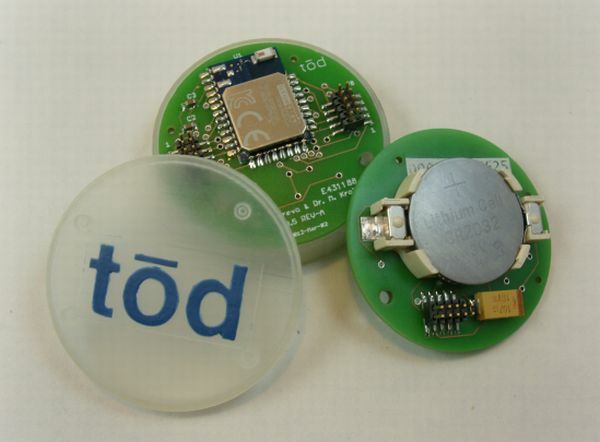 With this device attached with their body in some way or the other, you will get notifications on your smart phone regarding their location and movement. This is an advanced gadget or a robot that makes direct and uninterrupted interaction possible from every place. It uses Skype for video calls and lets you monitor your kids and play with them from faraway. Fast scanning has become easier with this portable device. Just put the camera inside the Scanbox to get the data scanned without any hassle. It is also very affordable at $15. You can use this smartphone device to check the safety status of your car and make it do everything that your car remote used to do.